I love this so much! 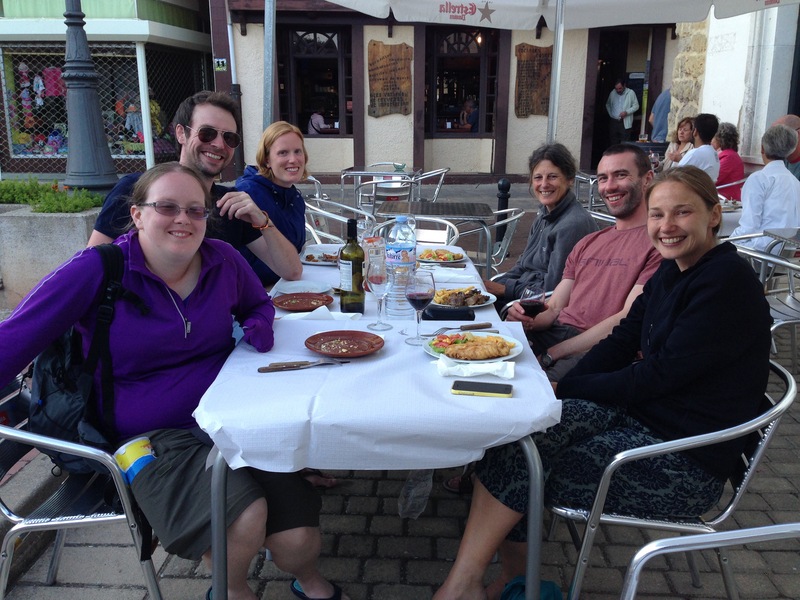 There is something incredibly special about the Camino and the community and I think that you’ve really captured the magic in your words, as you so often do. Yes, you’ve said it like I think it. 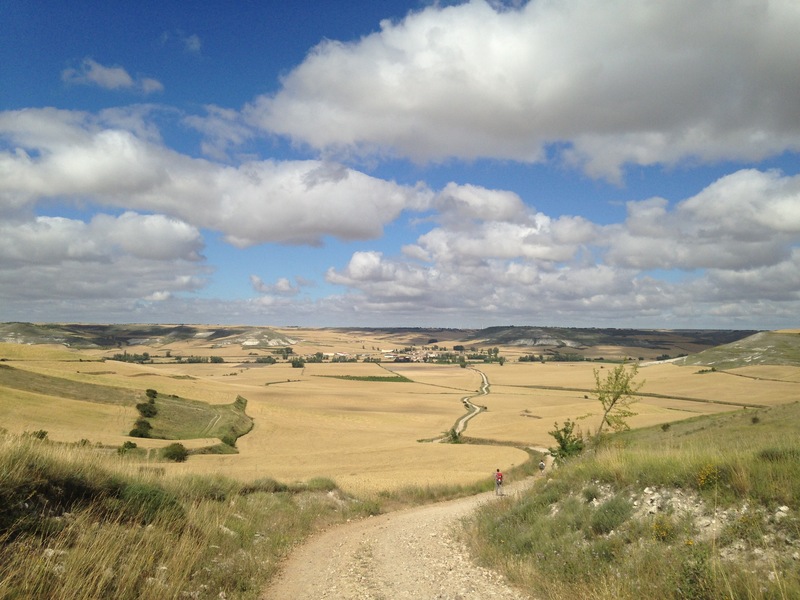 Spring is in the air, and that fresh spring breeze is carrying my thoughts back to the Camino. Nice summary! 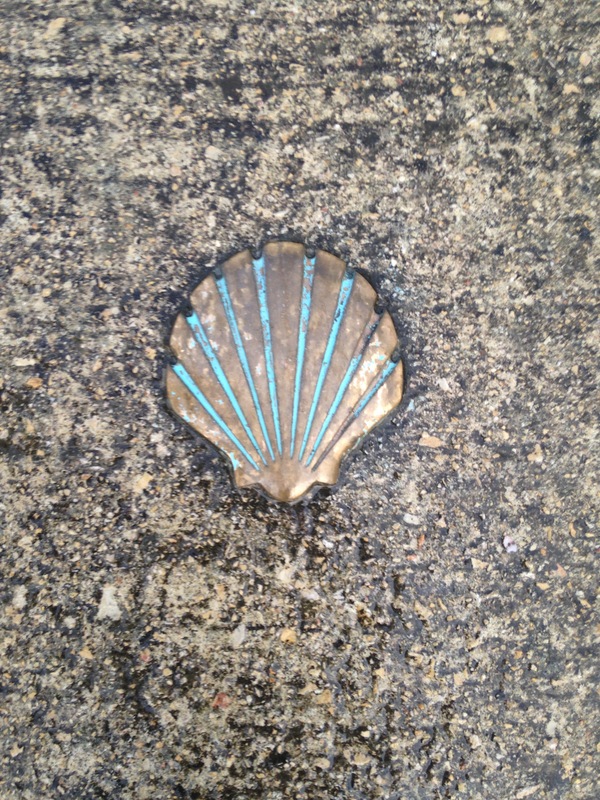 I don’t know that I’m being called, but I feel that I’m a citizen of the Camino now. Yes, well said. 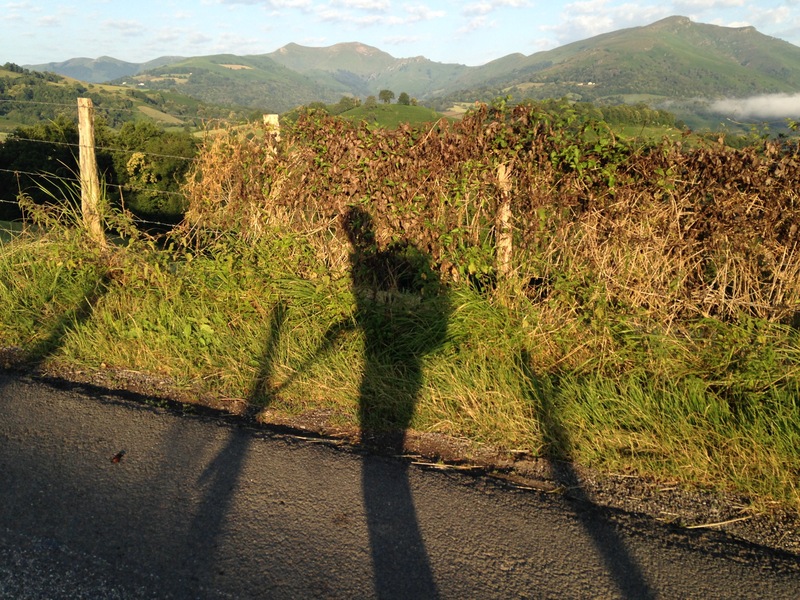 I am feeling the pull very much this winter as I relive memories of past caminos and dreams of the next one. Thank you for your evocative writing. 100% love and agree with this post! 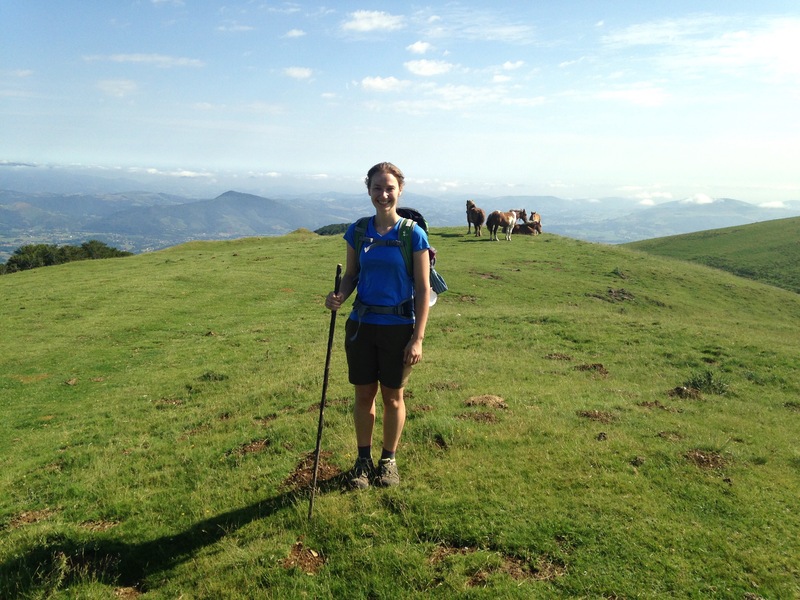 What struck me as well about walking the Camino is that joy of being alive, of being outside, of achieving a goal. It is almost 4 years since I walked the CF and I am more than ready to do another – I hope to do the VdlP but will have to wait awhile before I can take two months off!